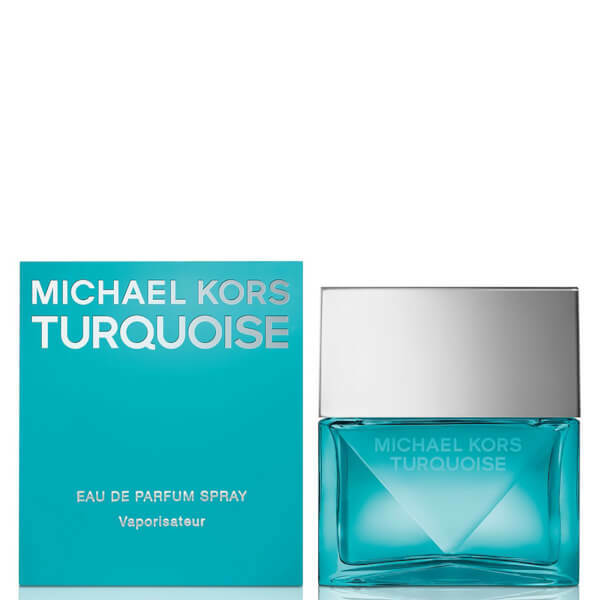 Discover the Michael Kors Turquoise for Women Eau de Parfum; a dewy, floral fragrance for the contemporary female. Opening with zesty Lime and fresh Cucumber, the invigorating perfume is accentuated with Wild Orchid and sensuous Jasmine, before succumbing to a soft Musk, Ambrox and Cedarwood base. 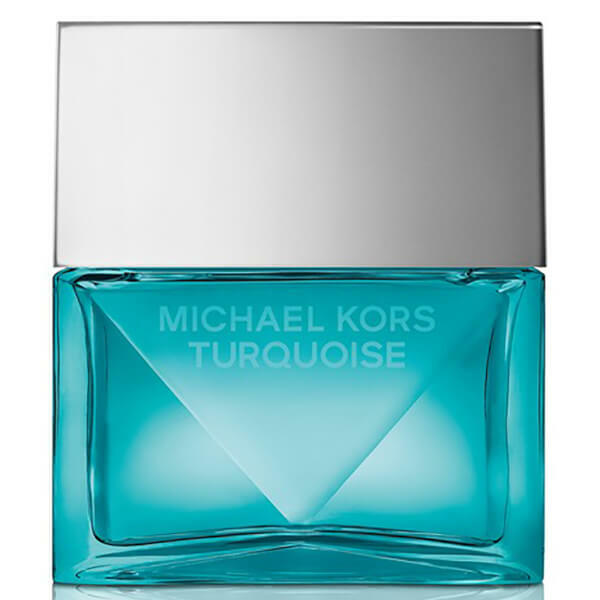 Presented in a turquoise glass bottle with a silver-toned cap. Heart Notes: Wild Orchid, Jasmine. Base Notes: Ambrox, Musk, Cedarwood.